View our premium selection of BMW Motorcycles for hire and Tours. The Southern tip of Africa is one of the most beautiful, exhilarating spots on the planet. The back of the bike is the best place to see – well, pretty much anything. Nothing beats the thrill of the open road, the wind buffeting you as you connect with the elements at high speed, sitting on a machine perfectly engineered for this moment – the adventure. At GS Africa, we get that. And we want to make it perfect for you. Your comfort and safety are right at the top of our list. That’s why we make sure that our fleet of beautiful bikes is well-maintained, reliable and available. You will be spoilt for choice: we offer an assortment of luxury BMW, Harley Davidson – as well as Yamaha Motorcycles. You know that BMW’s are dependable, comfortable and safe bikes with 24 hour roadside assistance. 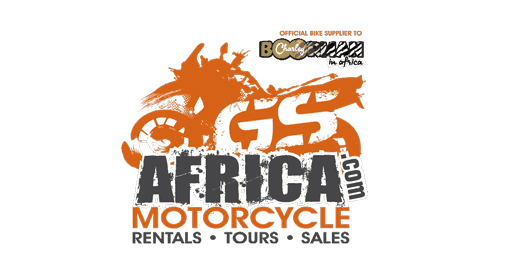 And who wouldn’t want to cruise South Africa’s wide open spaces on a Harley Davidson – your quintessential tourer! We know you’re raring to go, so take a quick moment to browse our great selection of motorcycles, listed alongside their detailed specifications and prices. Then take your pick! We are always here to help. For any queries please feel free to contact us.